As 2018 draws to a close, it’s important to learn how you and your business are going to be affected under the new Tax Cuts and Jobs Act of 2017. One of the larger components of this new law is the 20% deduction for Qualified Business Income (“QBI”) for pass-through entities. 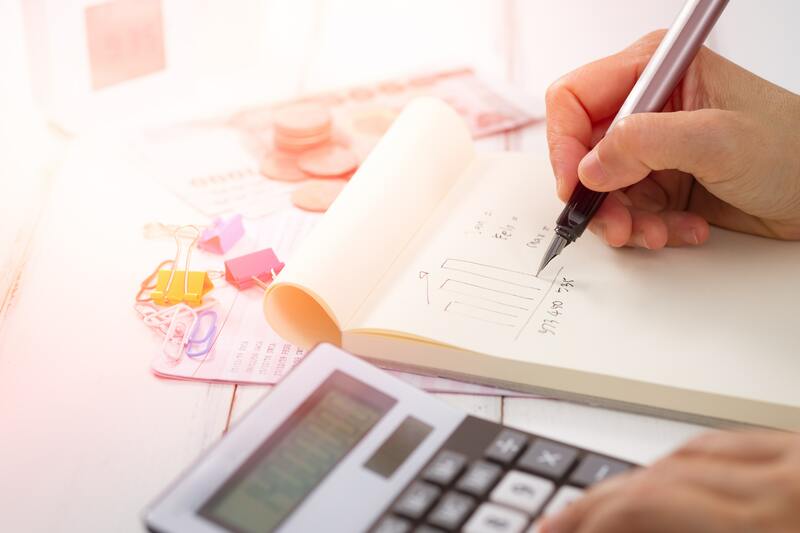 While it may sound simple, in reality, the limitations and criteria that the law applies to this deduction leave things far from simple, especially for tax planning. Are you a specified service trade or business? How does your spouse’s income affect the calculation? What is qualified property and how does it figure into the deduction? Is your head swimming? Then this seminar is for you! Join us as Marilyn Kitchen, CPA, Manager and Professional and Technical Services Team Leader of PBMares shares the basics of this new 20% deduction, and more importantly, highlight areas where planning is needed to maximize your tax savings!